Beautiful waterfront site located in quiet, deed restricted community bordering wildlife refuge. 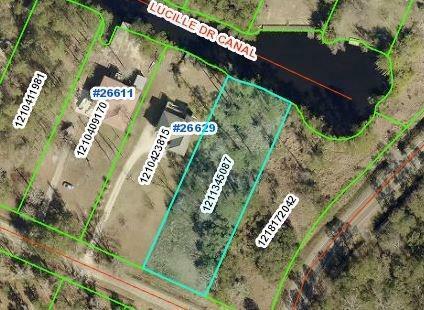 Deep water canal frontage is minutes from public boat launch, Bayou Lacombe and Lake Pontchartrain. Perfect location for weekend home or relaxed, every day living. All measurements approximate.